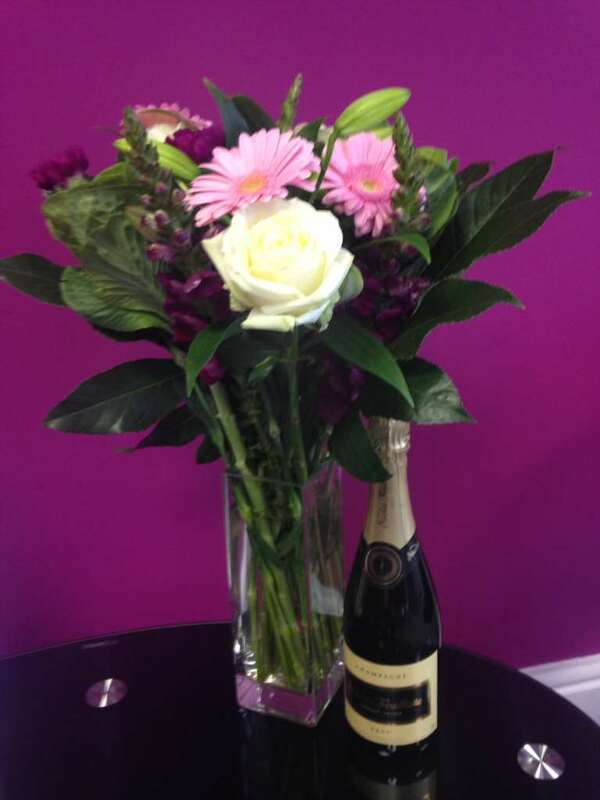 Redman Casey Estate Agency - News- Another Delighted Customer - Sold In 1 Day ! Another Delighted Customer - Sold In 1 Day ! Thank you Mr G for the beautiful flowers and champagne. `The ink was still wet` on the brochure when we took a cash buyer to his house and he made an acceptable offer there and then, we rang our client from the house and shook hands on the deal. Paperwork was with solicitors within 24 hours from the house hitting the market - result one delighted Vendor and one more than delighted Buyer.